Coopers Timber Moisturiser is a rich natural looking finish that offers long lasting beauty and protection. Quite unlike most other finishes, Cooper’s Moisturiser is non skin forming. 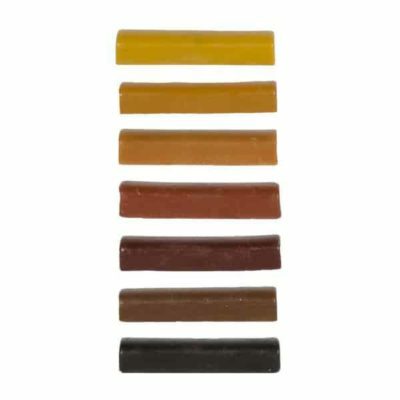 It absorbs deep into the grain to provide deep protection from within. 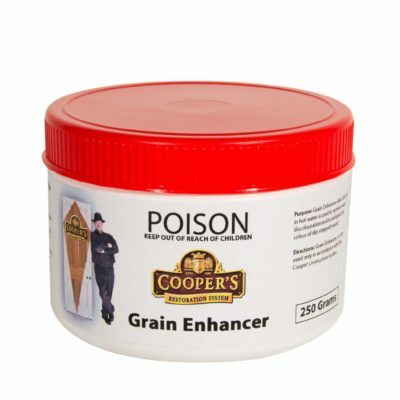 We think this is an amazing benefit as you no longer depend on a frail coating to protect your woodwork, nor are you entombing it in something artificial looking that is going to crack and fail. Something you will not be expecting is how nice the woodwork feels. When you touch Moisturised wood you are actually touching the silky smooth timber grain and it really feels special, quite unlike polyurethane or Danish Oil which in comparison feels rough or sandy. Another great bonus is the price. 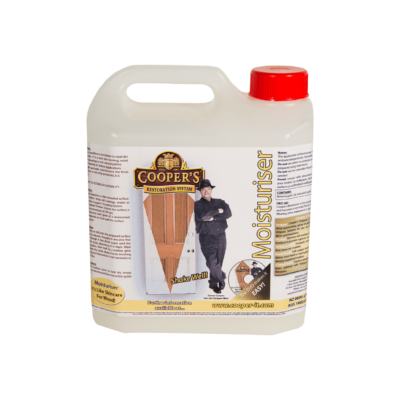 On a finished cost per square metre, compared to 3 coats of Polyurethane, Coopers Moisturiser is similar in price or cheaper. However compared to Danish Oil, wood moisturising can save you a lot of money. 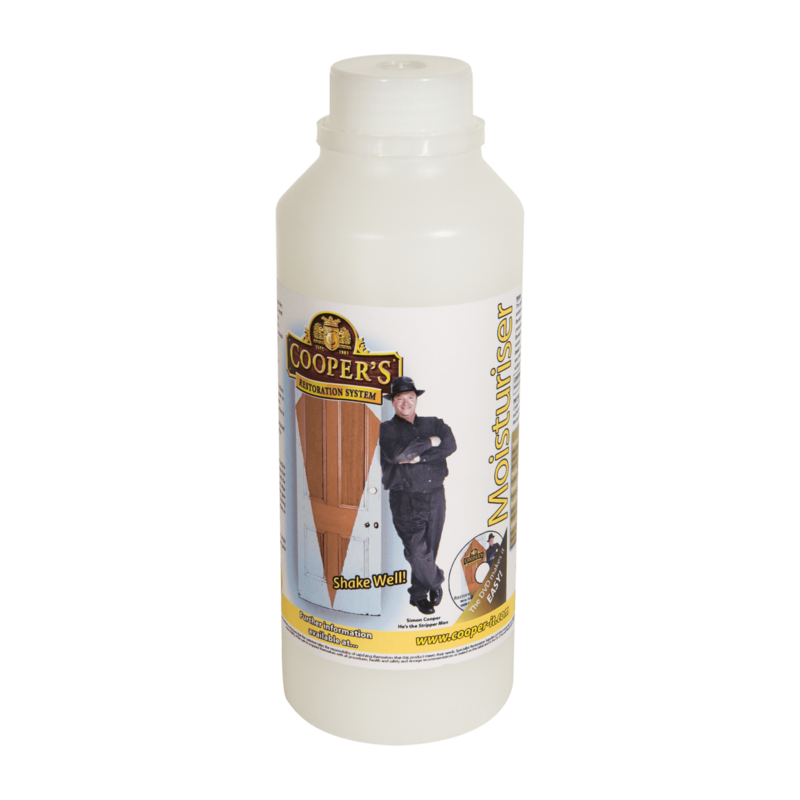 Cooper’s Moisturiser is very easy to apply as the wood absorbs just what it needs and you wipe away any surplus 24 hours later. Even an unskilled person can do this, plus its non toxic and safe to work with. You can even apply it in dusty conditions or pre finish the woodwork before it is installed. 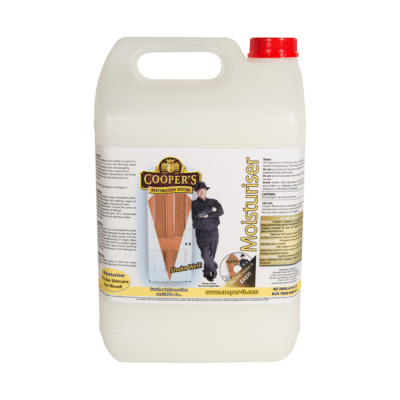 Cooper’s Moisturiser can only be applied to freshly stripped wood that has no other coating on it as it needs to be able to penetrate into the wood. You can also apply it to new wood. If you have a project with an old coating on it, you should prepare it first by stripping it, preferably with the Cooper’s Stripping System which is designed to prepare woodwork for moisturising. Windows and architrave. Will withstand the harsh UV sun rays. Freshly stripped floors. Not always ideal for new floors as new timber lacks seasoned hardness. Avoid heavy duty wet areas such as bench tops unless you particularly want the natural look. 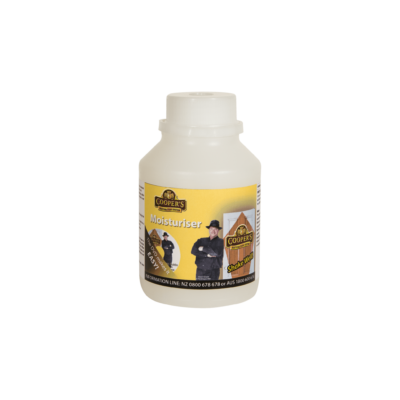 Allow 1 litre of Moisturiser per 4 square metres of timber surface. This should provide plenty for application plus some spare for future maintenance if or when required. Over time the moisturiser will absorb further into the timber which is a good thing. Surface cleaning will also slowly remove it. Over time the surface will look slightly less vibrant than at first but this is easily revived with a light reapplication of Moisturiser again. Consider this a cleaning task. Simply apply a little to your dusting cloth whenever dusting to feed the wood as you clean. Some woodwork may never need any reviving such as often the case with wood in ceilings. Windows like 6 – 12 monthly especially if in very exposed sunny situations. Doors may only need touch-ups every 1 to 3 years with a wet wipe over of Moisturiser. With this simple maintenance your woodwork will likely continue to look great and hold its original value without having to strip it again – what other finish can do that?